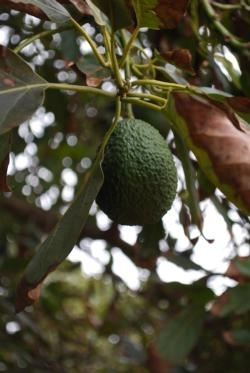 Despite hot summers and cold winters, UC Cooperative Extension specialist Mary Lu Arpaia believes the San Joaquin Valley could be home to expanded California avocado production, reported Gregory Barber on Wired.com. Currently, most of the state's avocados are grown in the mild coastal areas of San Diego and Ventura counties, where consumer-favorite Hass avocados flourish. But high land value and low water quality are limitations on the industry. 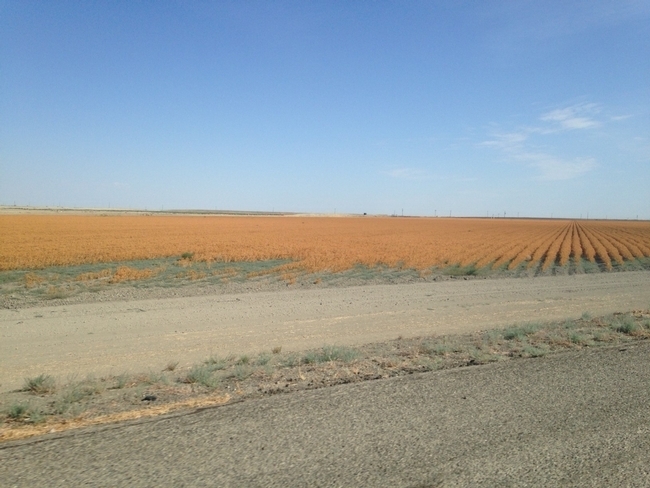 The vast and fertile San Joaquin Valley beckons, but summer temperatures that frequently top 100 degrees and occasional winter freezes aren't ideal for Hass. Arpaia has planted a variety of avocado cultivars at the UC Lindcove Research and Extension Center in eastern Tulare County to determine which trees produce creamy, nutty avocados, and maintain other desirable traits - such as high yield and small tree size - while subjected to the valley's climate extremes. The California Avocado Commission funded the orchard's establishment. "The industry wasn't really too keen about me putting a site here (at Lindcove)," Arpaia said. "But I'm stubborn and that's why it's here." 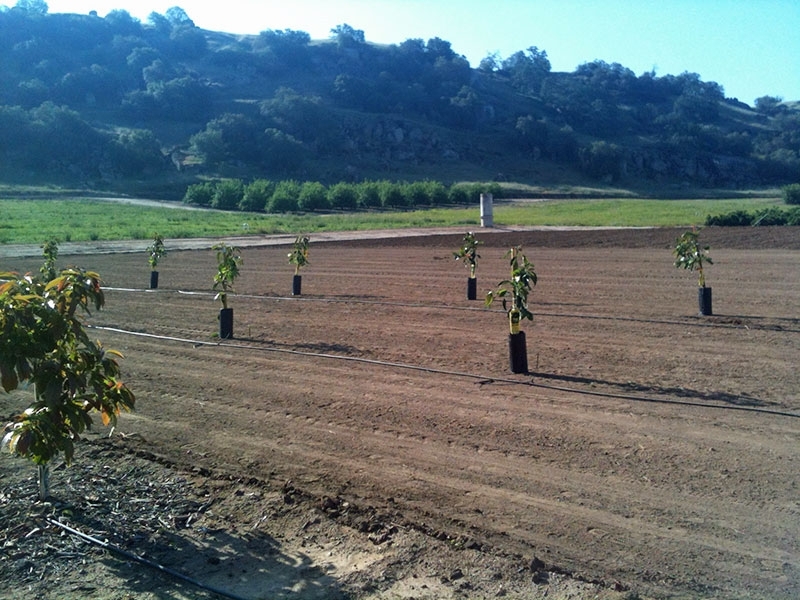 Each year three new avocado varieties are planted in the orchard. Though the breeding process is slow, Arpaia dreams that one day avocados will be sold in supermarkets much like the wide variety of apples. "We're probably 20 years behind the apple industry at this point," Arpaia said. "Do we have anything out here that's going to achieve that dream?" Finding an avocado variety ideal for valley temperatures has other benefits. It would give citrus farmers another option should their industry be threatened by Huanglongbing (HLB) disease. Already, the pest that spreads HLB, Asian citrus psyllid, is established in some parts of the valley and spreading. Once a tree is infected with HLB, it cannot be cured. Avocados planted in a research plot at the UC Lindcove Research and Extension Center. Avocado growers are being hit with a triple-whammy. California farmers are changing the way they grow avocados to deal with three distinct problems that are cutting into profits: rising fertilizer costs, spikes in water rates, and competition from avocados grown in Peru, Chile and Mexico, says University of California Cooperative Extension farm adviser Gary Bender. He was quoted in a story on Takepart.com about looming price increases for much-loved guacamole. It takes 74 gallons of water to produce one pound of avocados — and drought-stricken California produces 95 percent of the avocados grown in the United States, wrote reporter Padma Nagappan. 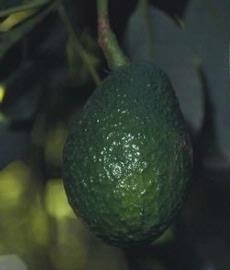 Bender has been working with several farmers to experiment with high-density avocado planting, in which the trees are pruned to grow up rather than out. Growing more trees on less land will reduce water costs. “The only way you can compete with cheaper imports and the high cost of water is if you go high-density and get more production per acre," said a San Diego area farmer. Fallowing farmland is one way to reduce water needs. An article in Growing Produce said the state has issued curtailments to some farmers who hold surface water rights. Because water rights law is so complex and because this is the first time many growers have had to navigate the finer details of water rights, Brenna Aegerter, University of California Cooperative Extension advisor in San Joaquin County, suggests that growers consult a professional for targeted advice. Because of reduction in surface water availability, many growers are turning to groundwater to irrigate their crops. However, groundwater presents its own set of challenges, Aegerter says. In the Westlands Water District, growers are using a combination of increased reliance on groundwater and fallowing for their water management plans, according to Tom Turini, UCCE advisor in Fresno County. “The groundwater is lower quality than the district water — with levels of total dissolved salts and toxic ions varying from well to well — but generally higher than ideal, ” Turini says. Avocados are about 30 percent smaller than usual this year. 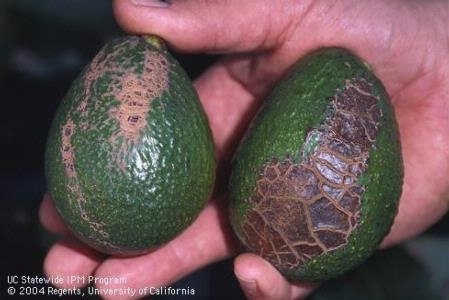 An unusual weather pattern over the last year has led to an abundance of small-sized avocados on Southern California trees, reported National Public Radio. The radio news service sought an explanation from Gary Bender, UC Cooperative Extension advisor in San Diego County. Bender said in his 29 years on the job he has not seen such tiny avocados as those being picked this year. Typically, several months after pollination, high temperatures in July cause a significant amount of developing fruit to drop to the orchard floor. That didn't happen in the summer of 2012. The heavy crop on the tree, combined with low rainfall, cool temperatures and sluggish photosynthesizing, has likely caused the stunting, Bender said. 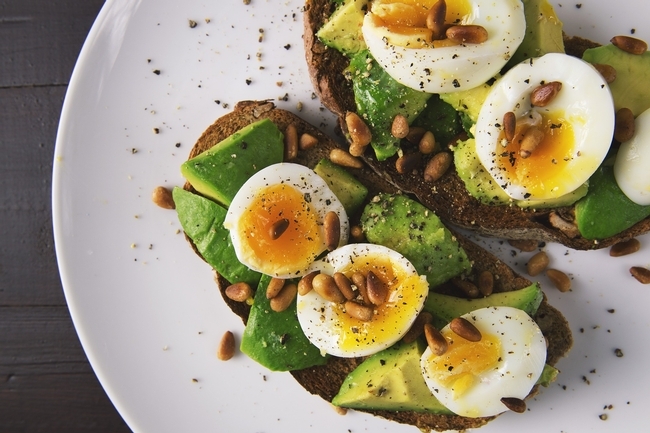 NPR reporter Alastair Bland found avocados being sold 6 or 10 to a bag for $1. "That's just ridiculous," Bender said. Avocado fruit with mechanical injury from wind causing fruit abrasion. If guacamole seems extra expensive come Super Bowl Sunday, it's because of the dry windy weather during the past several days, reported Craig Fiegener of NBC News in Los Angeles. Fiegener reported from UC Riverside and spoke to UC Cooperative Extension subtropical horticulture specialist Peggy Mauk. Wind is no friend to the avocado industry. Prolonged and dry wind will damage trees and fruit. Citrus trees face the same threat, Mauk said. "The plant starts making choices where the water needs to go, and the fruit, they're already getting close to maturity, they'll go ahead and drop," according to Mauk.